What Makes You Well Off In America ? The calculator in the post How Wealthy Would You Have Been In America ? 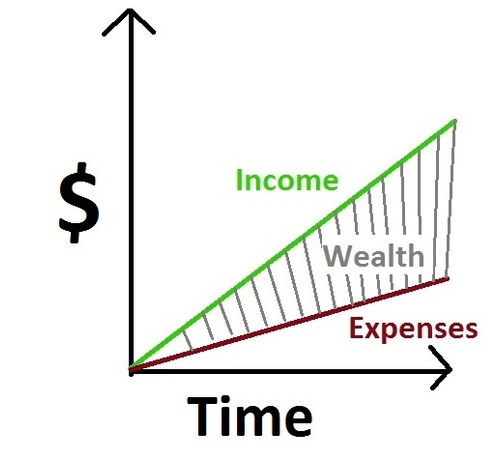 puts out median figures of net worth of Americans depending on age and income.The median value is the quantity lying at the midpoint of a set of observed values or quantities. The figures in the post What Americans Consider Rich are the opinions of the people surveyed by Gallup.